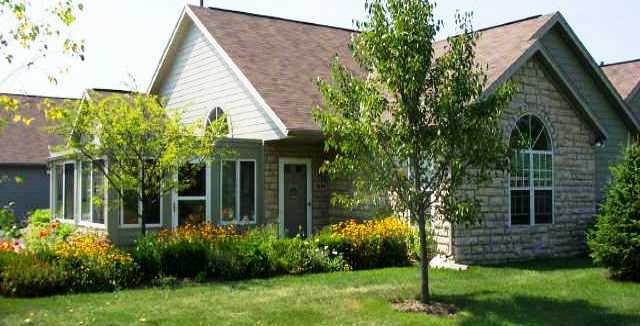 Heritage Villas on the Links is located in Hilliard, a suburb of Columbus, Ohio. All homes have stone and wood exteriors. Built in 1998, you will find the 1-story Villa, Abbey and Canterbury floor plans in addition to the 2-story Chateau floor plan.